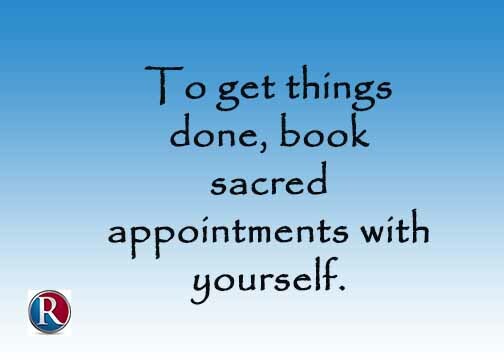 Most of us will book time to meet with others but we don’t book time to meet with ourselves. A work-related time to plan and organize is critical. So is time to regain energy and clear your mind. Go for a walk, stop for a coffee, meditate, or just do nothing. Give yourself time to recharge. Don’t let your need to be busy get in the way of being effective with a full tank of energy. When I know what’s working because I track my time and projects, I’m more successful. 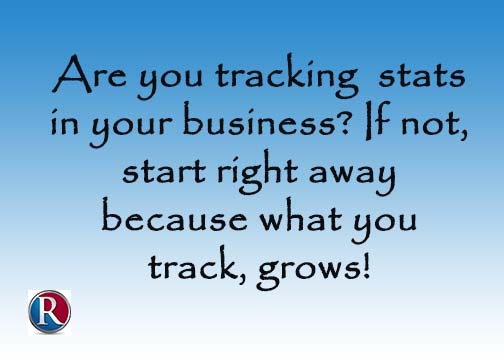 What do you track?